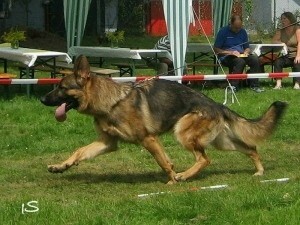 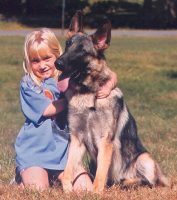 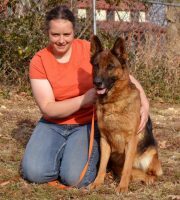 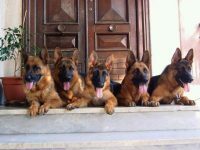 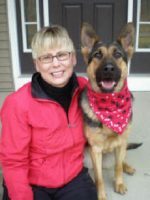 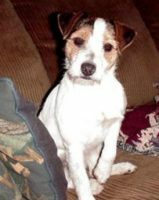 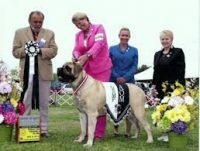 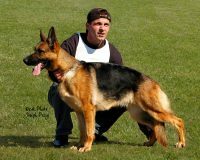 We are a USA registered kennel dedicated to the German Shepherd breed. 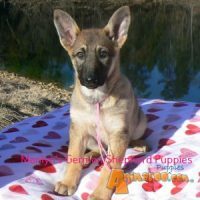 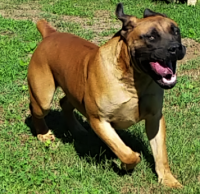 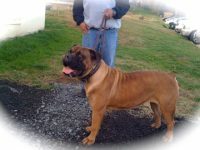 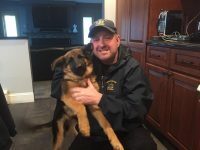 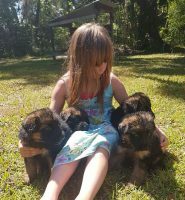 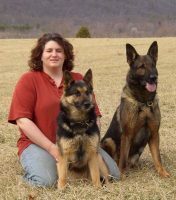 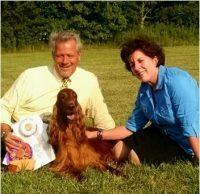 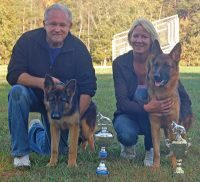 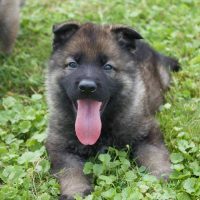 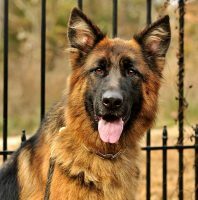 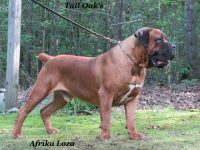 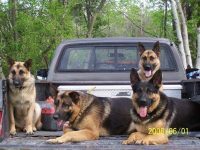 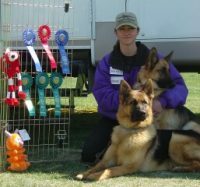 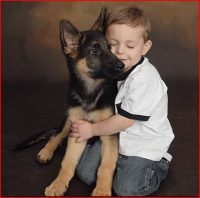 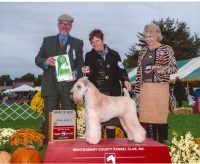 Located in Virginia we strive to breed German Shepherd dogs that are healthy and have the temperament for work and play.We show at every opportunity and plan our breedings to produce puppies that can succeed in the conformation ring, are superb family companions and have the temperament for work. 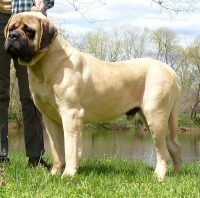 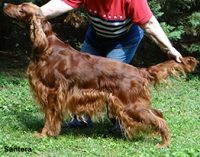 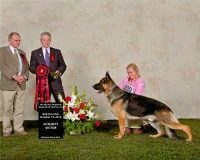 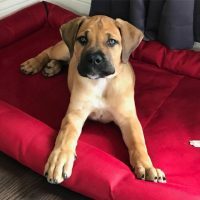 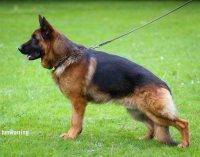 Whether you are looking for a loyal and beautiful companion or a future show competitor consider owning a puppy from our world class German Shepherd Dog breedings.